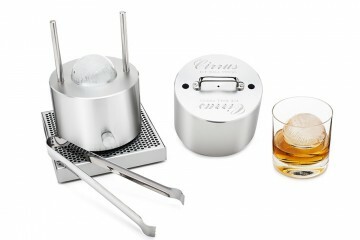 Shouldn’t your wine cellar be as fine as the vintages you store in it? 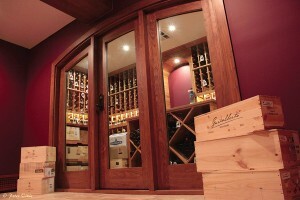 Signature Custom Wine Cellars of New England offers some of the finest wine cellars available today. Whether you plan to store 200 bottles or 2000 cases, Signature has the versatility and creativity to transform your unique space into a luxurious wine cellar. From creating a cellar which resembles a cave dug out of granite, to an all-glass room with stylish metal wine racks and eye-popping lighting schemes, Signature is ready for any design challenge. 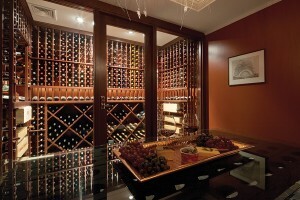 Signature also offers custom wine racking in a wide variety of wood species. 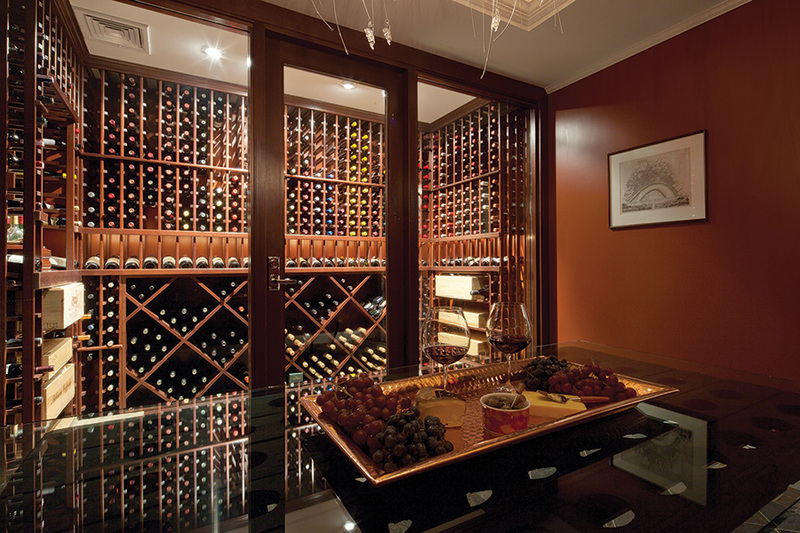 If you prefer a metal storage solution, Signature’s VintageView wine racking offers the ultimate in style and functionality. 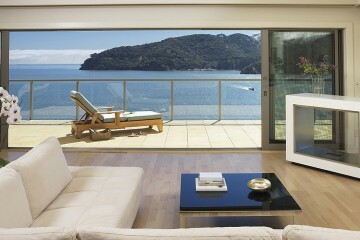 And for smaller storage needs, Signature also offers custom wine coolers and climate controlled built-in cabinets. In addition to being experts in wine storage, Signature also offers the finest in handcrafted wood doors through its partnership with Old World Door, a leading manufacturer of authentically rustic and contemporary custom doors and millwork. 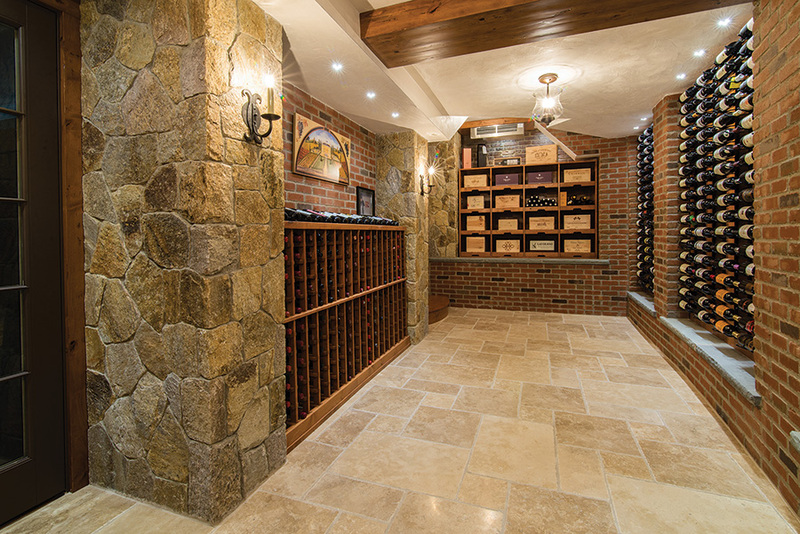 With a company goal of consistently providing the finest quality wine cellars available today, Signature serves the entire New England region and beyond. 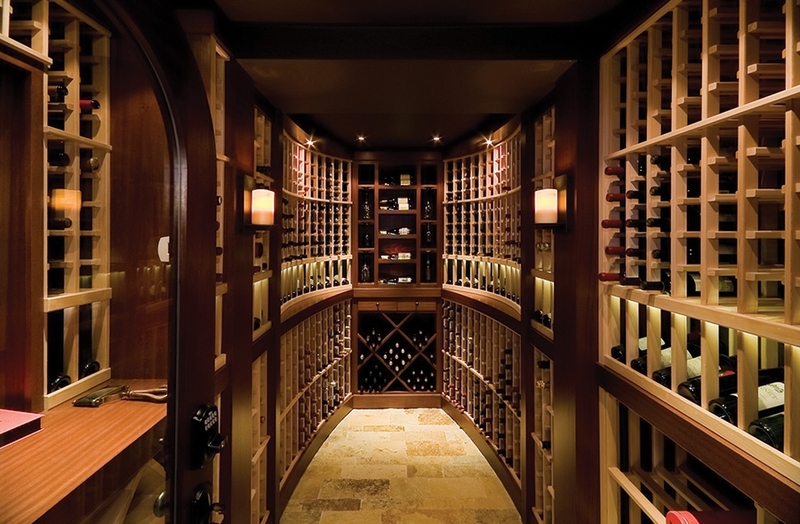 Whether you require a custom wine rack solution, a state-of-the-art cooling system or a complete wine cellar design and build, you will find that Signature Custom Wine Cellars of New England delivers impeccable craftsmanship and high quality products to their clientele. 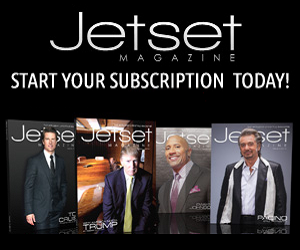 To celebrate your new installation, you may just find yourself raising a glass to the vintages that lie ahead.